Worn & Wound just released their review of our Corbeau chronographs. 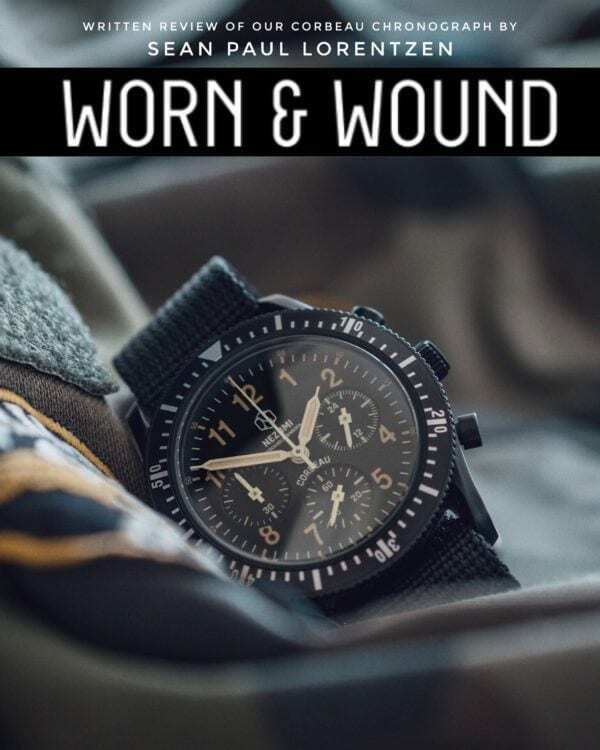 Sean Paul Lorentzen at Worn & Wound just released his written review of our Corbeau field chronograph. To read it in full, click here.